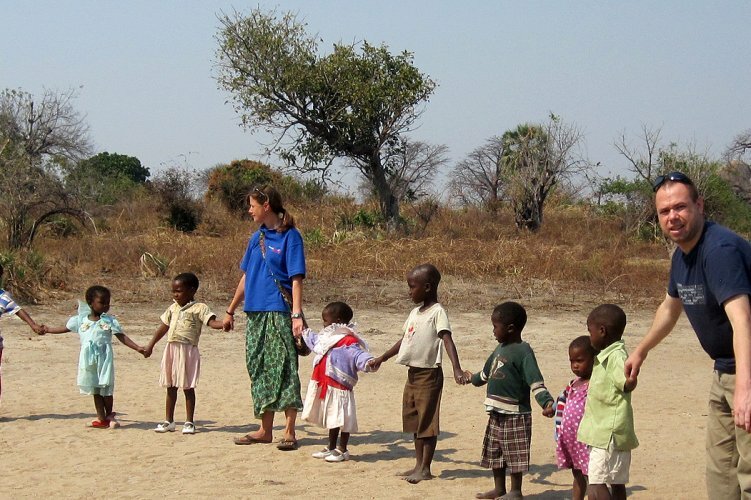 As a volunteer in Malawi, you can get involved with projects that focus on teaching and education in schools and local communities and the provision of basic medical and health-care. 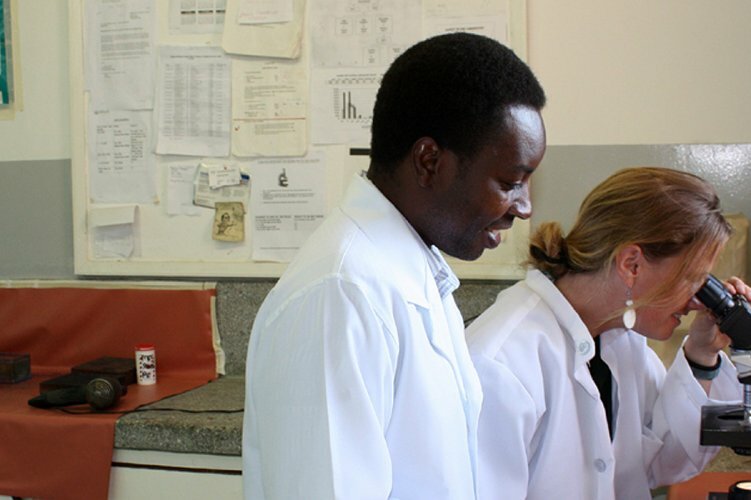 The aim is to create a better understanding and awareness of common diseases and to pass on skills and knowledge that will enable these communities to become more self-sufficient. Through teaching and sports you can make a real difference to the lives of the local children. 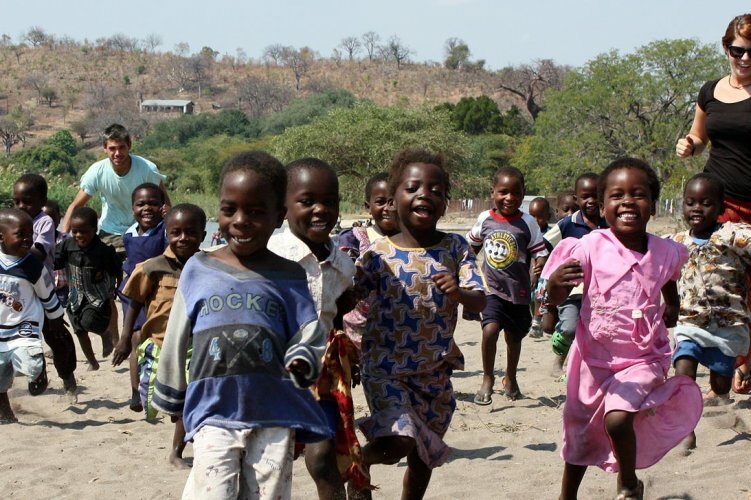 The Malawi Marathon – Step up and make a difference! This is a truly unique week of hands on volunteering and fun activities, culminating in the 10K, half marathon or full marathon run of a lifetime. 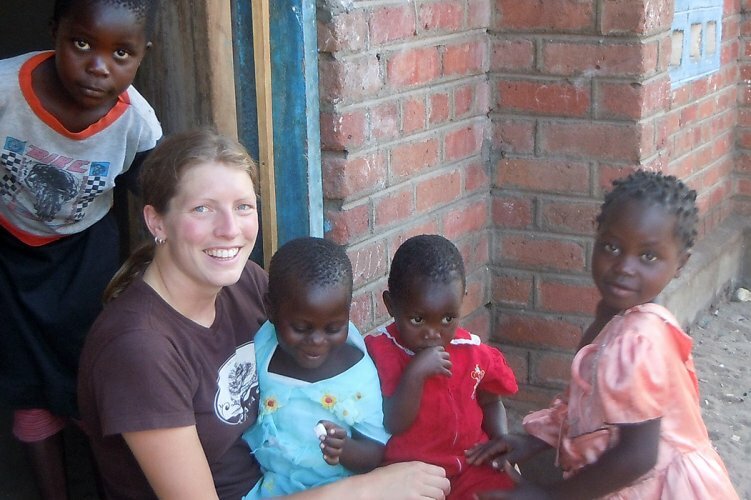 Malawi really is the Warm Heart of Africa; the people are incredibly friendly, kind and welcoming. However, it is listed as one of the least developed countries in the world based on life expectancy, literacy, and standards of living. The average daily income is about 50p and that figure is not representative of the extreme poverty in more rural areas. Malawi is possibly best known for Lake Malawi, described as ‘The Lake of Stars’, with its sparkling, crystal clear waters and golden sand beaches. At almost 30,000 km2 and reaching a depth of over 700m the lake comprises nearly 20 percent of Malawi’s total area and is more like an inland sea. It contains about 600 endemic species of fish and is reported to have a greater diversity of species than any other lake in the world. The lake is also a lifeline for many rural communities, with numerous fishing villages dotting its shoreline. Approximately 40% of the dietary protein intake of Malawians is comprised of fish. However, this does not represent wealth for these communities, many of which are among the poorest in Malawi. There is a significant inequality in the distribution of wealth throughout the country and most of it is concentrated around the major cities, such as Blantyre and Lilongwe. The extreme poverty in rural areas also results in a high incidence of diseases, such as malaria, HIV/AIDS and bilharzia. Access to primary health care and advice is often very limited for these communities and there is still a stigma attached to certain diseases, as well as unusual superstitions and traditional beliefs, regarding treatment and prevention.